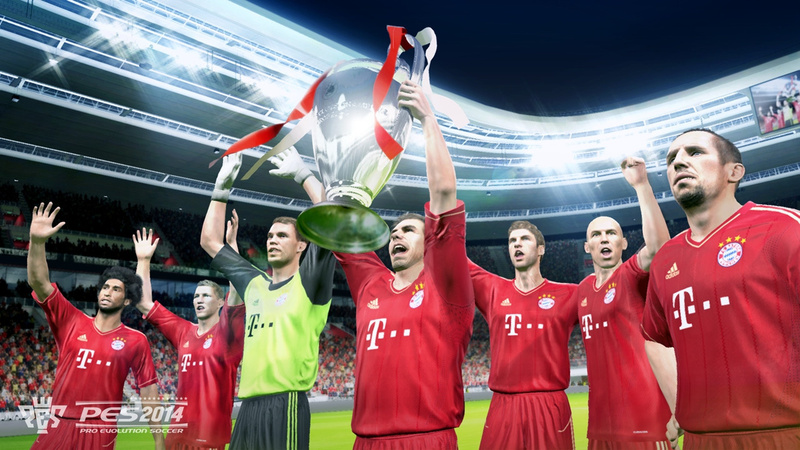 Improved physicality has been the goal of many sports titles of late, and while progress has been slow, PES 2014: Pro Evolution Soccer has managed just that this year. It's this attribute and the overall impact on the beautiful game that has produced one of the best entries in Konami's series in quite some time, and it even manages to close the gap on its more commercially successful soccer sibling FIFA as a consequence. This is still not a flawless product, with a few artificial intelligence hiccups here and there, but it's enough of an improvement to win a starting place among the winning eleven. 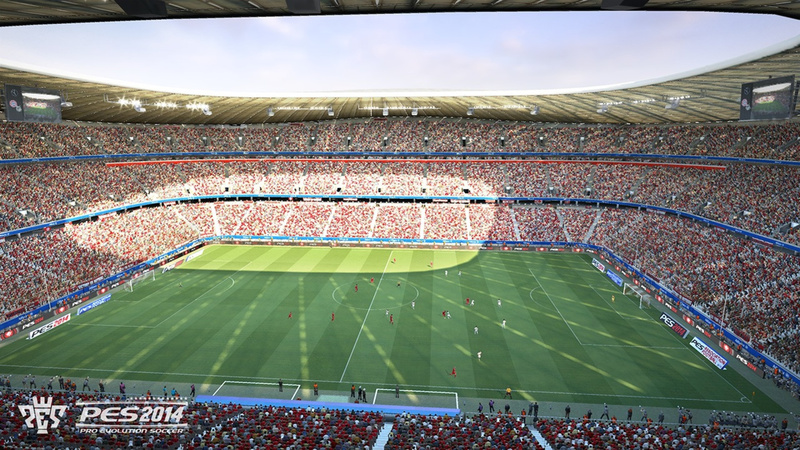 As with previous instalments, licensing limitations remain a problem here, but this irritating issue doesn't necessarily hinder the overall quality of the game. Your favourite players will still be present – if not by name, then in likeness at least – and you can easily update the rosters if you're eager for a little more authenticity. In fact, this year's release is highly customisable, with sliders for practically every aspect of the gameplay, allowing you to very much forge your own experience. This is especially useful considering the technical style of the title. You have a high level of ball control, with each analogue stick allowing you to precisely aim the ball as well as position your player. This twin-stick mechanic offers absolute control over how you deal with passes and shots, with a much improved sense of accuracy and purpose than previous PES titles. However, it's a little tricky to get used to and asks a lot of investment to master. Once you're familiar with it, though, every imaginable on-field scenario becomes a possibility, allowing you to perform the exact pass at precisely the right time to achieve that all-important game-winning goal. It's a hugely satisfying system, and one that adds believability to the proceedings on the pitch. There are occasions where the ball feels like it has a mind of its own, but these are few and far between. Elsewhere, this year's edition is powered by Kojima Productions' vaunted Fox Engine, offering some superb current generation visuals throughout. 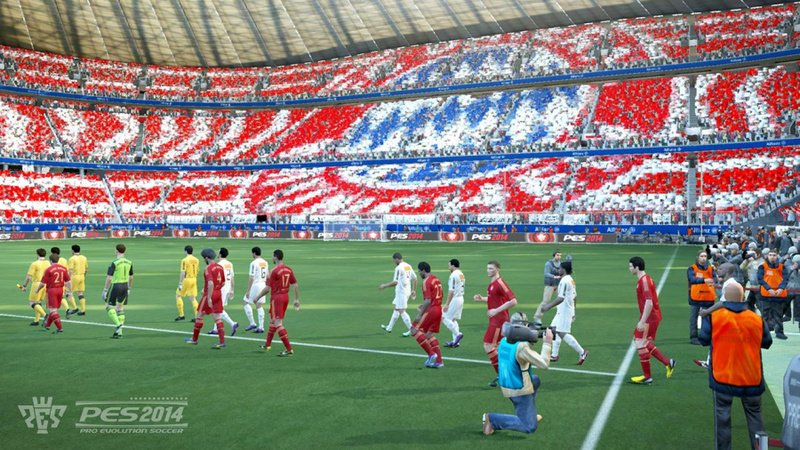 Improved animations have been thrown in to provide a far more convincing facsimile of real-life football, with the aforementioned physicality felt through the controller, as you jostle for possession and merely move around the field. There's a deliberate feel to the gameplay, which makes for slower but tenser matches, as you slug it out against ruthless opposition. Further accentuating the realism is the Heart momentum meter. The crowd and your players' contributions to a game affect each star's mood, which in turn impacts how they perform. Miss a couple of shots at goal and that particular participant's performance will take a hit, prompting them to handle the ball with slightly less confidence and subsequently make more mistakes. Alternatively, amp up the crowd with a couple of tricks, score goals, or land some last-ditch tackles, and a player's Heart meter will soar, giving them an edge. Individual performances can even lift an entire team, meaning that there's the opportunity for some FA Cup-esque scalpings, as more determined minnows pick off lethargic superstars. Beneath all of the improvements, though, Konami hasn't toyed with the underlying structure of the series. Be a Pro still allows you to create a player and control that lone individual through their career, but this season you can also be a goalkeeper. Master League also makes a return, allowing you to turn either an existing team of players or group of randomly generated unknowns into a championship winning side. 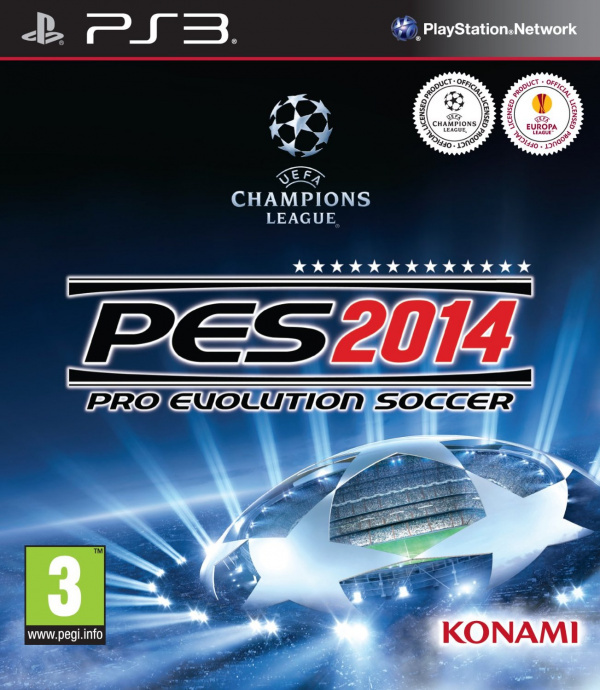 PES 2014: Pro Evolution Soccer is undoubtedly one of the best entries in the series for some time, improving upon the moment-to-moment action with an added sense of physicality and enhanced, if occasionally flawed, ball controls. 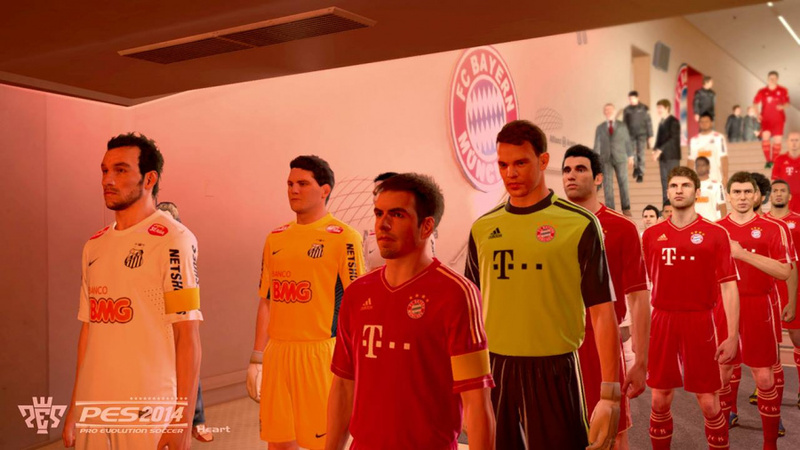 While it's still not quite at the same standard as FIFA, the Heart mechanic is an inspired addition, and if the franchise continues to follow its current trajectory, it could yet topple EA's giant in the years to come. 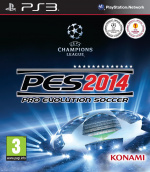 The passing game in PES is so good this year; so very good. It's hard to believe just how great this title feels this year, but it just can't hold a candle to FIFA 14's outstanding presentation. Speaking of which, I've got a season to get back to right now!